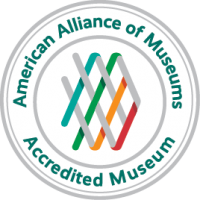 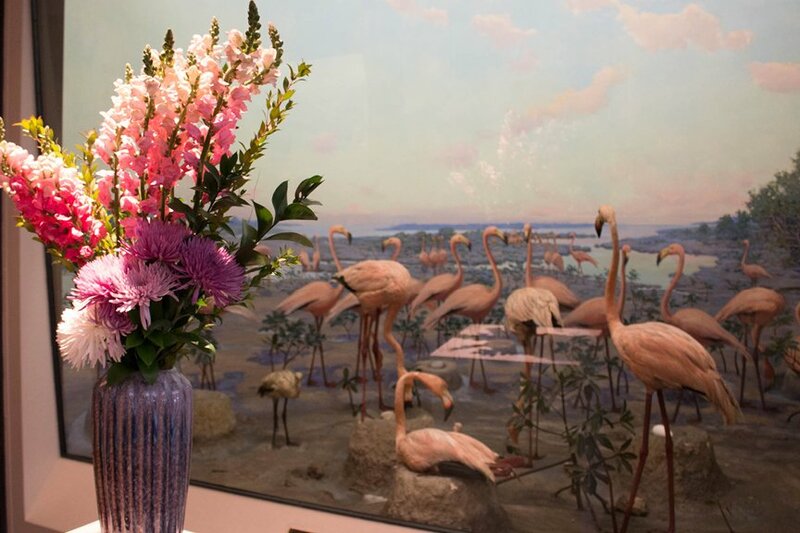 Celebrate the arrival of spring at the Museums! 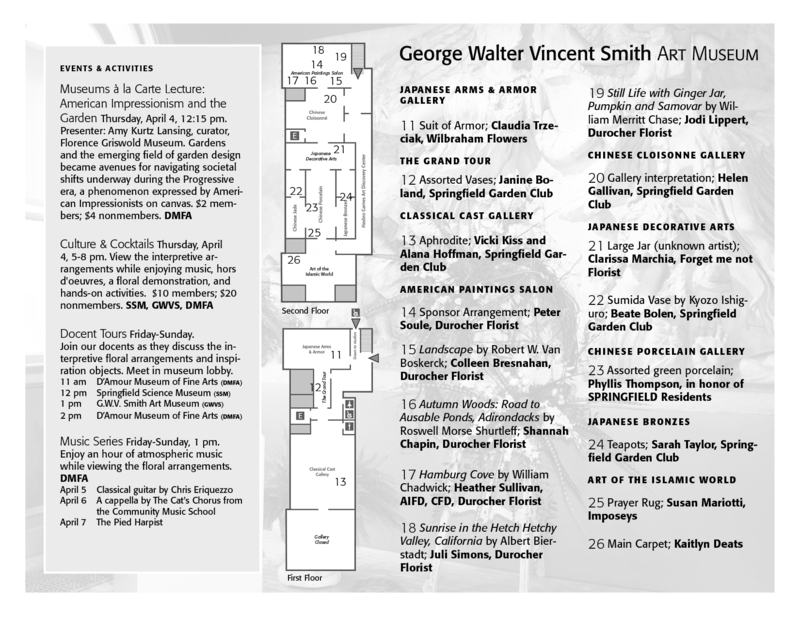 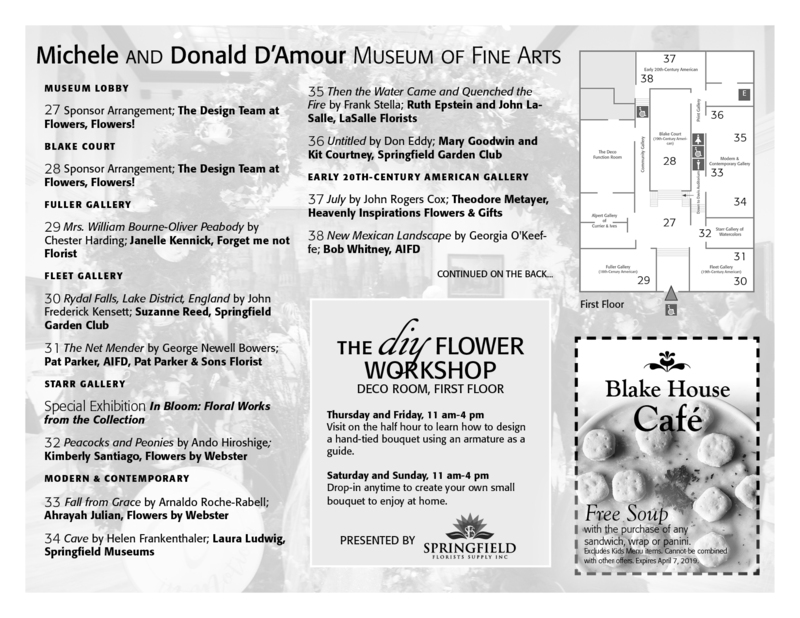 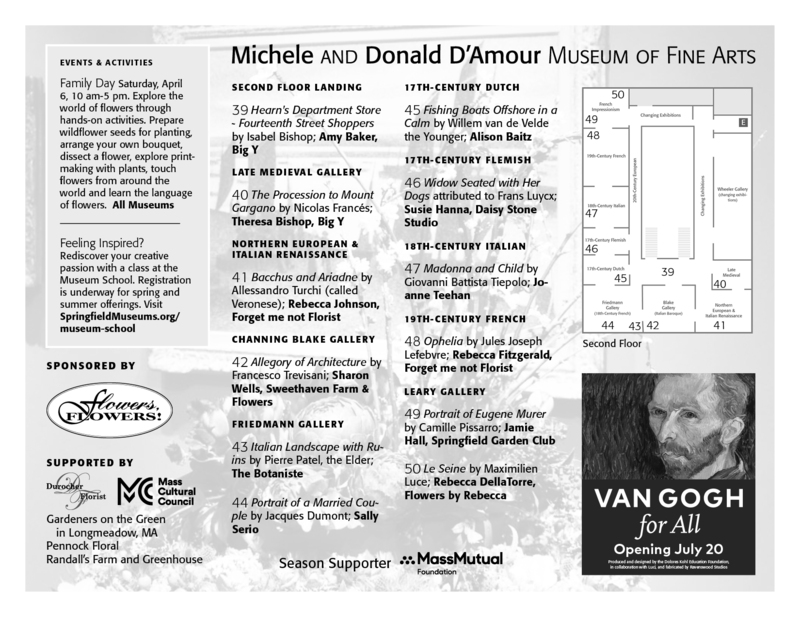 Soak up the color and the fragrance while enjoying 50 interpretive floral arrangements in the Springfield Science Museum, George Walter Vincent Smith Art Museum and D’Amour Museum of Fine Arts. 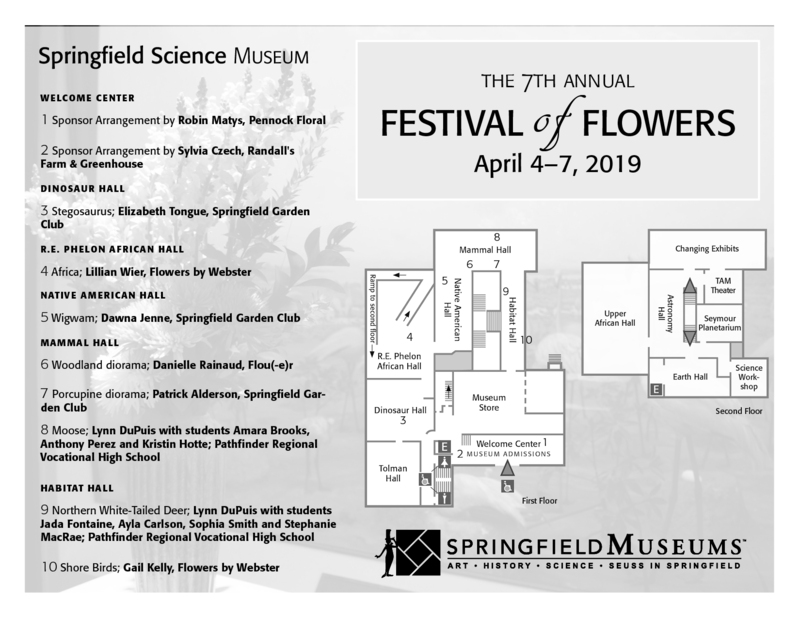 Now in its seventh year, Festival of Flowers features the talent and creativity of local florists, garden clubs, and flower enthusiasts.